Instant effect against all bad odours, even the most enduring ones. Just a few sprays are enough, no need to cover bad smells with another perfume, the solution is to destroy them. 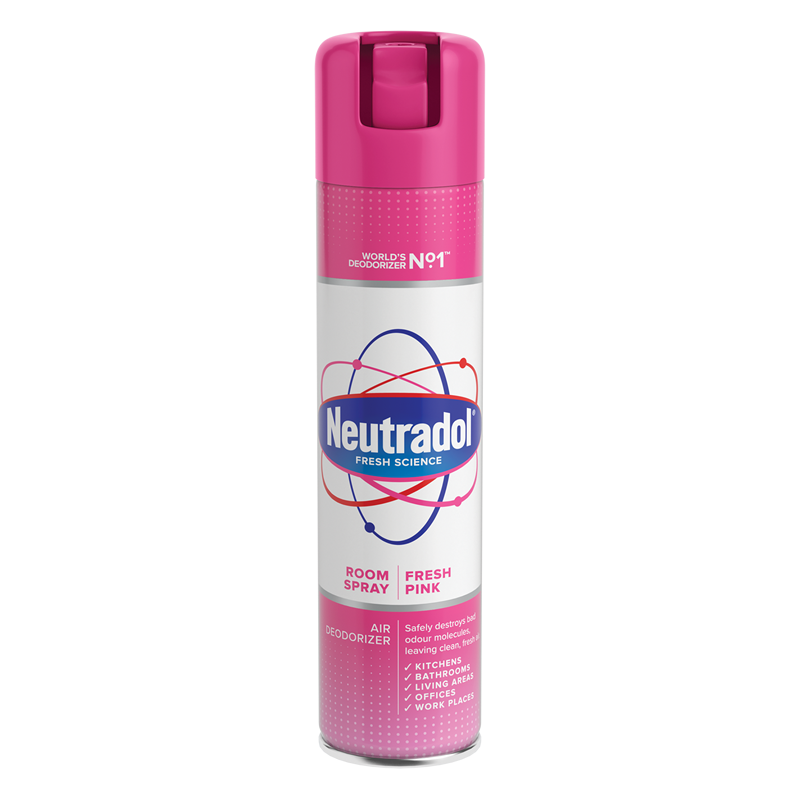 Neutradol was the first odour destroyer to be introduced to the air freshener market and its unique formula has not been equalled by any of its imitations. Even many years after its launch, as laboratory tests confirm, it is still the best odour destroyer available on the market. Neutradol does not just mask unwanted smells like ordinary air fresheners. 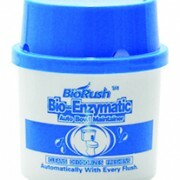 It destroys all bad odours, even the most persistent, leaving the air fresh and clean. Its formula, high technology/ performance led, contains over 50 ingredients and their complex combination breaks down the bad odour molecules and eliminates them. Neutradol is hygienic, non-toxic and is safe for use in the home and office. 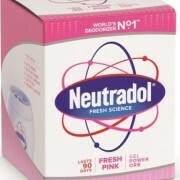 Neutradol, through the years, has become THE specialist in bad odour treatment. Thanks to its dynamic research and development laboratory, the Neutradol range is becoming wider and wider and every odour problem finds its solution. Please note we cannot send aerosols by post and we cannot send them outside of New Zealand. We can deliver this product by courier within New Zealand.